Take our word for it--you'll love expressing yourself in fabric! 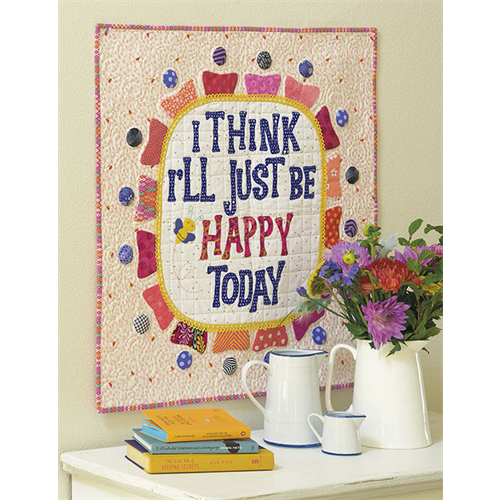 Share a sentiment, stitch an inspiring statement, or create cute and quirky messages in fabric. 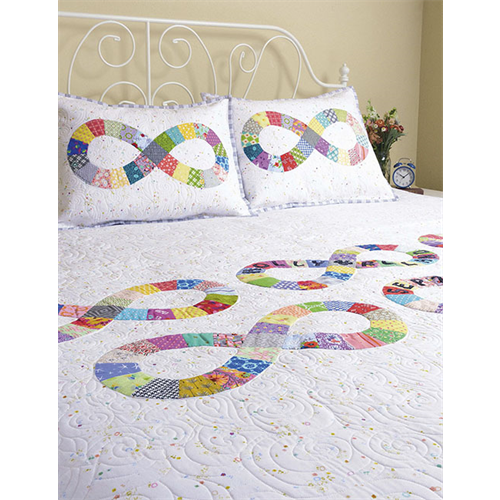 Use the letters, numbers, and symbols of seven different fonts, provided on pullout pattern sheets, to create 10 quilt and pillow patterns as shown in the book. Or personalize projects with one-of-a-kind wordplay! Add text with a variety of techniques, including fusible, bias-strip, and needle-turn applique, plus English paper piecing. Mix and match lettering styles (choose from print and cursive), sizes, colors, and fabrics for layers of creative fun. 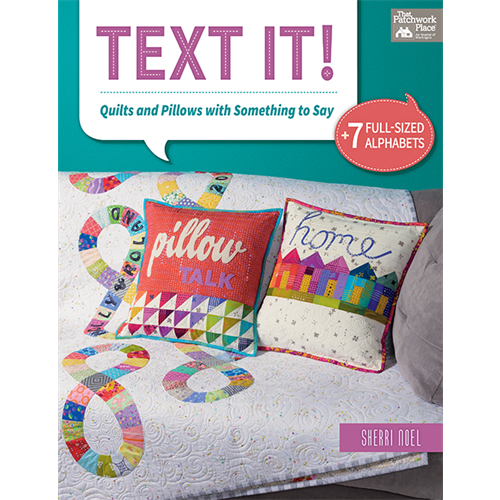 From clever catchphrases to sayings that are good for the soul, choose just the right words to convey your thoughts in fabric.